Dancehall man of the moment Tommy Lee recently shot the video for his single “Maniac.” The video was shot in Montego Bay by Heavy Films earlier this month. 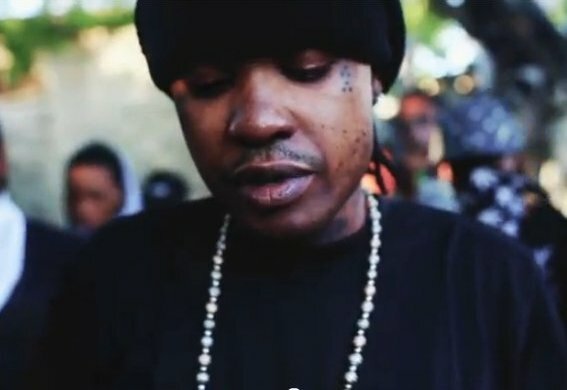 Tommy Lee is gearing gearing up for a big performance at Sting on Boxing Day, December 26, at JamWorld Portmore. 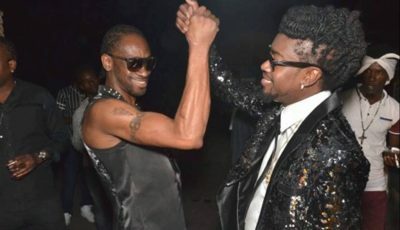 Lee, who is currently engaged in a heated feud with dancehall veteran Bounty Killer, says fans can expect the best of Tommy Lee. The Flanker deejay is also in heavy demand as his bookings increased with his popularity. Watch some behind the scenes footage from Tommy Lee “Maniac” video shoot below. Rafael Pages DE Gadaffi Jr.
Can’t hate the youth doing him thing.